New technology has offered great benefits to us. With the support of high technology and many convenient applications, busy work becomes much more efficient. This is really a wonderful trend in modern society. 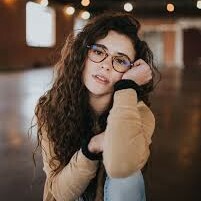 You can imagine when you have 10 tasks to finish in a week, with the assistance of the best calendar and reminder app, you are able to arrange your work properly and complete your tasks in time. Good calendar app for iPhone X and other iOS devices is needed in daily life for work management. iPhone is quite a popular smart device nowadays. 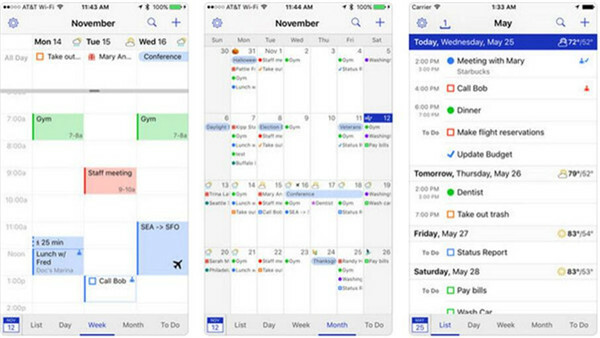 The demands on top rated calendar app for iPhone are also increasing. Do you want to download one best calendar app for iPhone 2018? If you really do, the following recommendations will be what you want. Let’s have a look at them! Readdle’s Calendars 5 is very neat and clear, and its deft job can show everything you need to know about your schedule. This best iOS calendar app 2018 also has the function of solid task and event management. 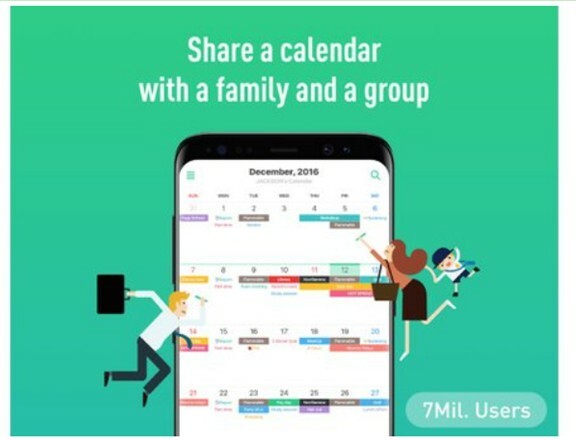 Accompany is one well-known best calendar app for iPad 2018 and iPhone, which has the features of calendar and contact management. 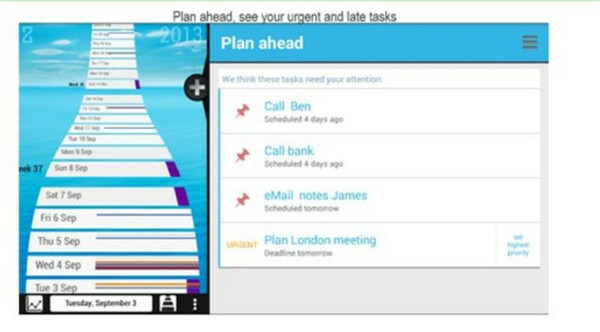 You can check up your tasks in detail and it turns itself into your mobile chief of staff. This best calendar app for iPad Pro and other iDevices is quite quick in its interface, and you can jump between reviews and find your desired contents from events. You can make use of this best free shared calendar app for iPhone and other iOS devices conveniently. Its improved scheduling and events functions will make you satisfied. ZenDay is also one best free calendar app for iPhone X and other iDevices. Its timeline-style approach makes many users feel great in managing time and schedule. 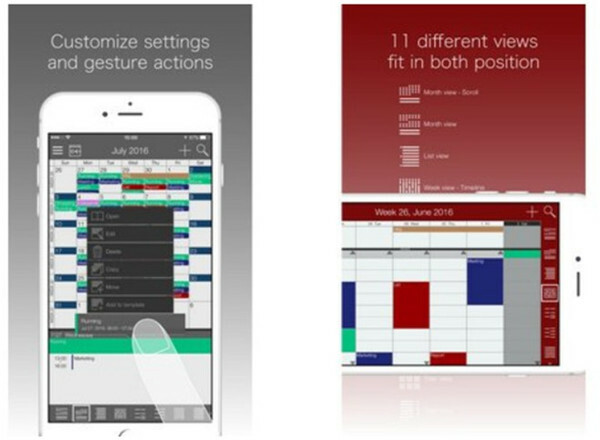 This is one Japanese calendar app, which allows users to apply various view modes. It is very simple to use it to add entries and set the interface as you like. 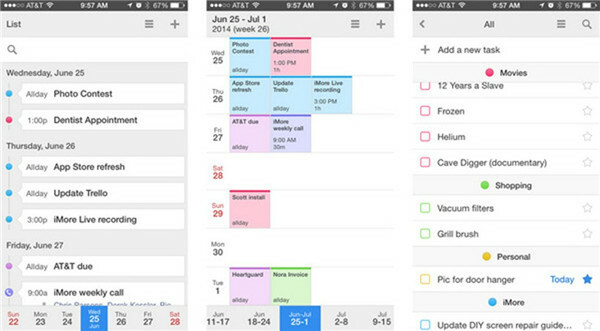 This best calendar and task app for iPhone and other iOS devices is quite proper for students. 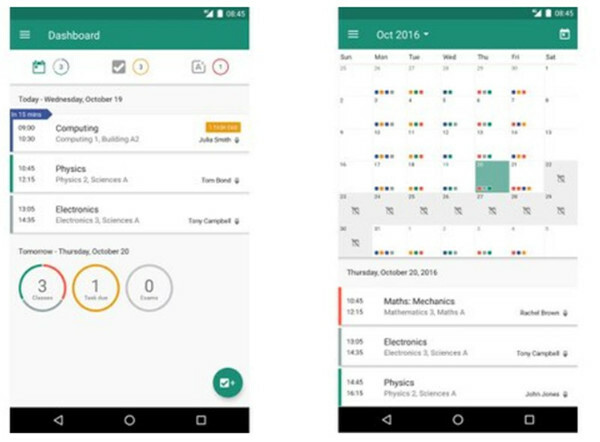 It can keep track of users’ daily schedule well and it has many academic-oriented features. As a busy worker, I always like to use my best calendar app for iPhone X Plus to arrange a detailed to-do-list to help me complete tasks more effectively. In the aim of preventing the losing of the data of my calendar app, I would like to use a good tool to backup the calendar data to Mac. If you are just wondering what this software is for me to realize the successful backup, I’ll share it with you in this part. 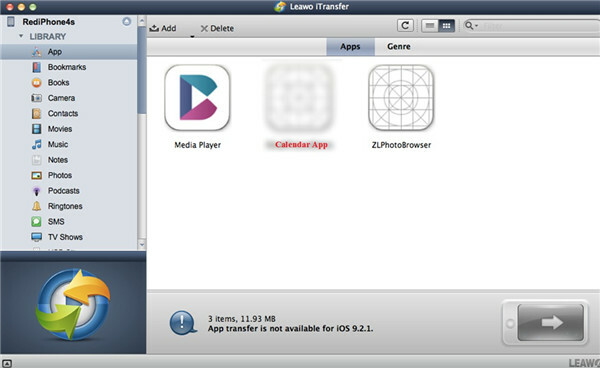 Leawo iTransfer for Mac is just what I am using. This third-party program can help you to reach the backup target from iPhone to Mac without using iTunes. You can apply it to transfer files from iOS devices to computer, from Mac to iPhone or from iPhone to iTunes efficiently. The step-by-step instructions shown below will direct you to backup iPhone calendar data to Mac in just a few seconds. 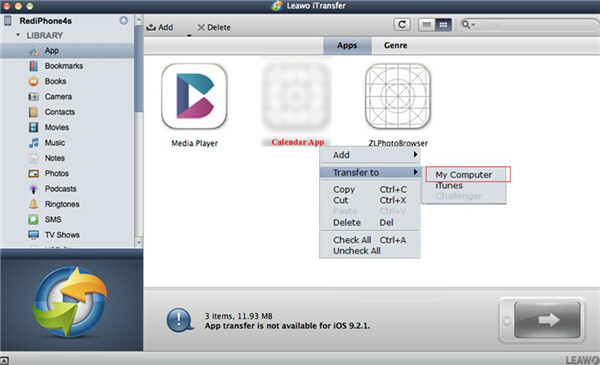 Run Leawo iTransfer for Mac and then plug iPhone into Mac. 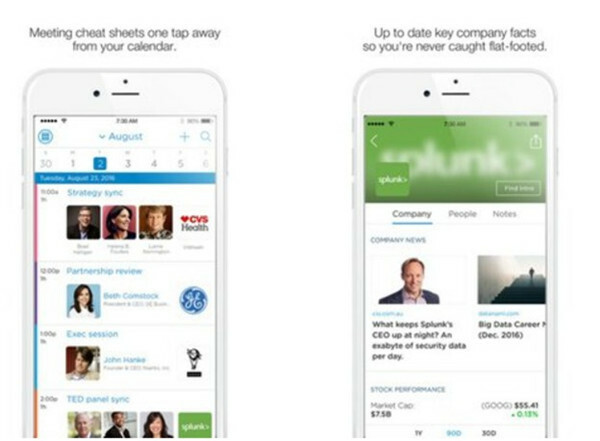 The tool will automatically recognize the iPhone categories. Click on iPhone icon and then move to “LIBRARY> App” panel to check out iPhone apps in the right part. 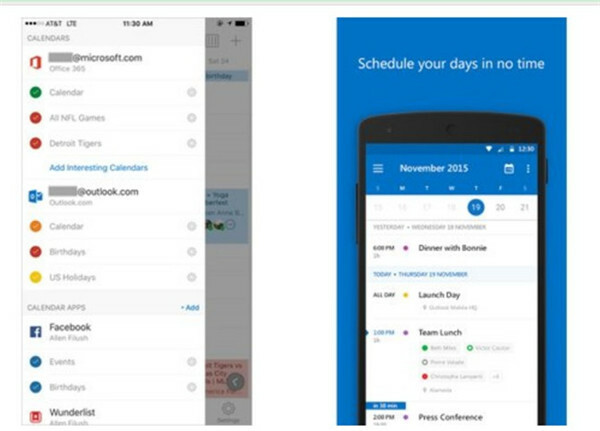 Tap on “Calendar App” and then hit the transfer button at the right bottom of the window. Click on “Transfer to> My Computer” afterwards. In the pop-up panel, you need to tap on the “Change” button and then choose one Mac folder to save the calendar data. After that, tap on “Transfer Now” to begin to back up from iPhone to Mac. It will take you several seconds. If you like the solution of this software, you can now download the free version to have a try on Mac. Its powerful features will not let you down. Have you thought the method to restore calendar app from iPhone to Mac once you deleted it by mistake? 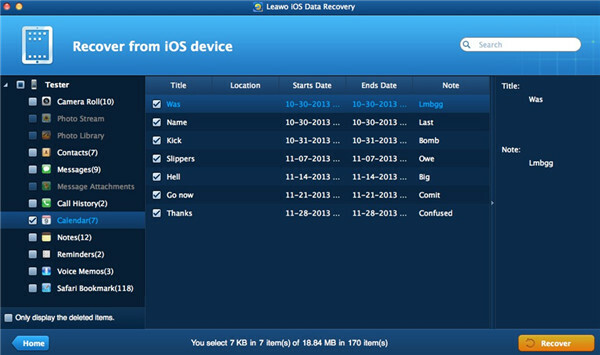 In case this matter happens, you can try Leawo iOS Data Recovery to take precautions. 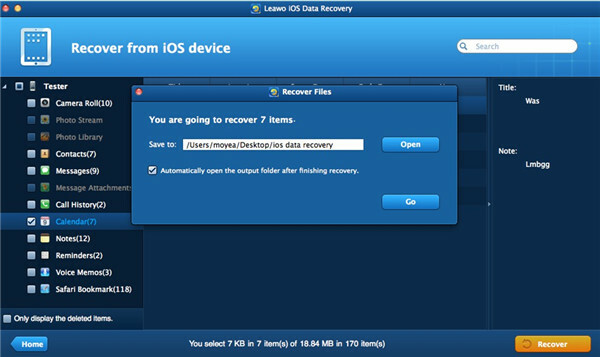 This tool can assist you to recover diverse files from iPhone to Mac, like apps, contacts, songs and etc. As for how to use this software to reach the object of restoring calendar app on iPhone X, you can read the following steps for reference. Open this software on Mac and then choose “Recover from iOS Device”. Connect iPhone X to Mac with proper USB cable. It will detect iPhone X and analyze your iDevice. When you see the categories of iPhone X in the left sidebar, click on “Calendars” tab and then check out the contents in the right part. Choose the ones you want to restore, and then tap on “Recover” button. In the panel that shows up, you need to hit “Open” button and then set the output directory on Mac as you like. After that, hit “Go” button to begin restoring calendars from iPhone X to Mac. When this process terminates, your calendars will be accessible on Mac folder. It will be stored in the format of HTML and you can view it on Mac with no efforts. 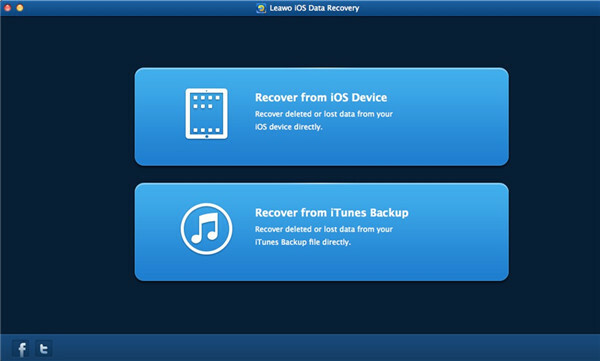 You can actually make use of this software to recover data from iTunes and iCloud backups. If you want to know more features on this tool, you can install it on Mac to explore all its functions step by step.